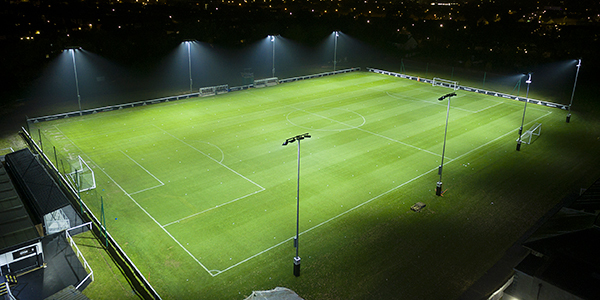 “It means a lot to be able to collaborate with partners like US Soccer Foundation and Musco for the lighting piece of our Station Soccer initiative. These partners not only believe in our vision to provide safe, connected places to play but also our goal to build positive community values through these projects. The lighting products provided by Musco have been exceptional at both Five Points and the new West End location." Soccer in the Streets, a non-profit organization that focuses on empowering underserved youth through sports-based training, character development, and mentoring, unveiled its latest soccer project at MARTA’s West End Station in Atlanta. The development marks the second MARTA (Metropolitan Atlanta Rapid Transit Authority) facility that is a part of StationSoccer, the world's first network of soccer mini-pitches inside the perimeter of major transit stations. The project includes two soccer mini-pitches, located at stops along the MARTA line, which will provide the area with equal access to soccer training and educational opportunities. 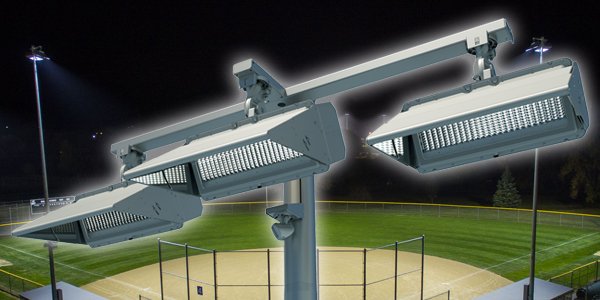 The facility will feature Musco's LED system as a way to extend hours of operation and provide a well-lit, safer area of play for the community. That donation was possible through Musco’s partnership with the U.S. Soccer Foundation. The Foundation supports growing youth exposure and opportunities for facility access in all environments. Soccer in the Streets opened its first development at the Five Points MARTA Station in 2016. The organization’s mission focuses on providing opportunities for kids in a holistic and comprehensive approach. Soccer in the Streets plans to implement its concept on eight more stations in the next few years. Each station will be its own ‘team’ and kids would play against each other. The MARTA West End project required the collaboration of several partners to make it happen, including the Atlanta United Foundation, the City of Atlanta, MARTA, and the U.S. Soccer Foundation, among others. You can read more about the project and its mission here.